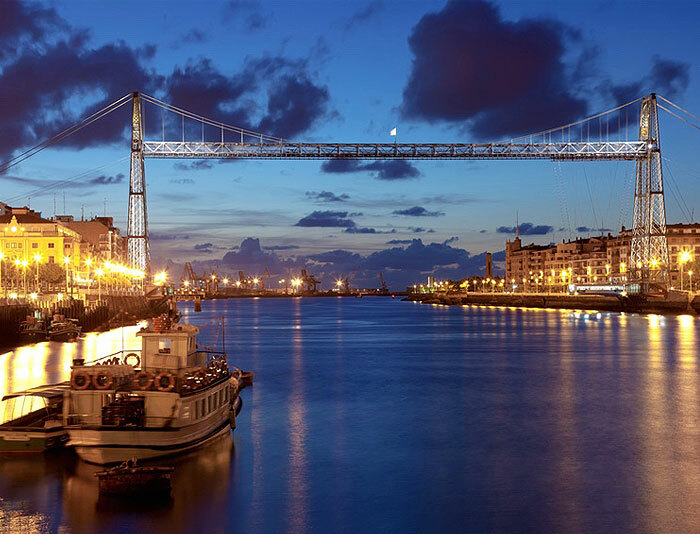 Learn how this once industrial city transformed into one of the most trendy cities in Europe. 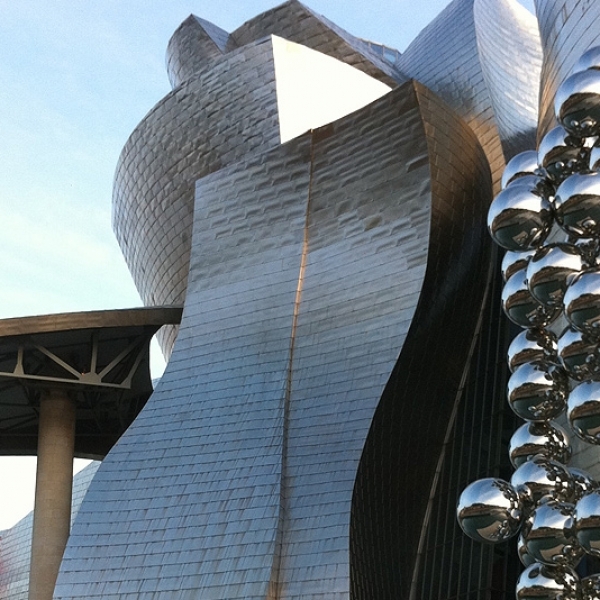 And of course discover, feel and live the iconic Guggenheim museum, the masterpiece of architect Frank Gehry. 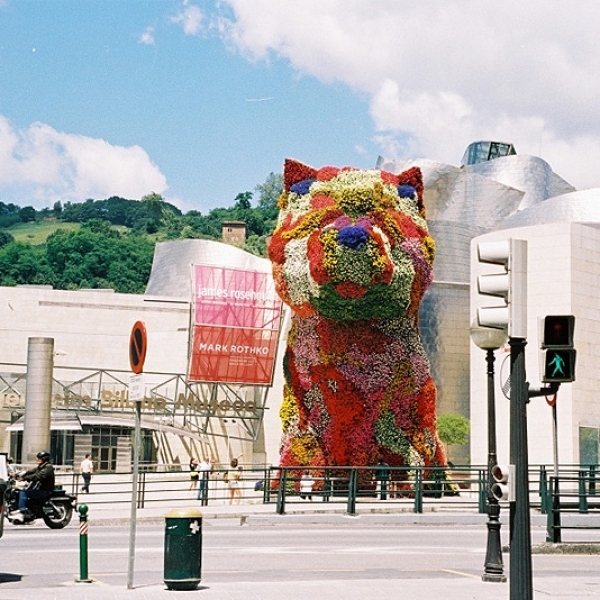 Bilbao: Visit one of the most vibrant cities in Spain with a local and professional guide. 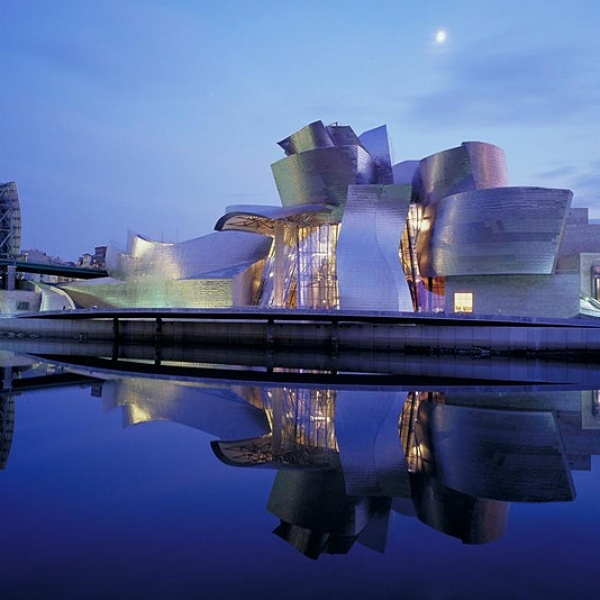 This once industrial motor of Spain which supplied iron and steel to the rest of Europe has undergone a massive rejuvenation and is now considered to be a world class cultural centre. 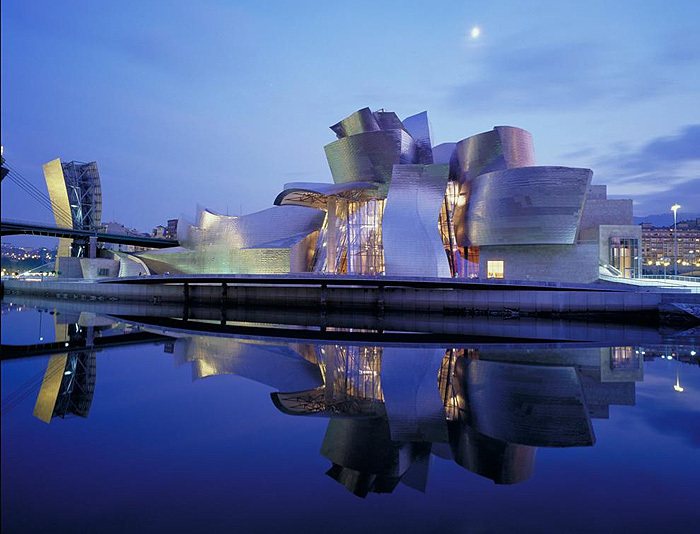 Guggenheim: No doubt the famous Frank Gehry designed building, the Guggenheim has secured Bilbao´s position on the international stage. The same can be said about the art work spread over 20 galleries. 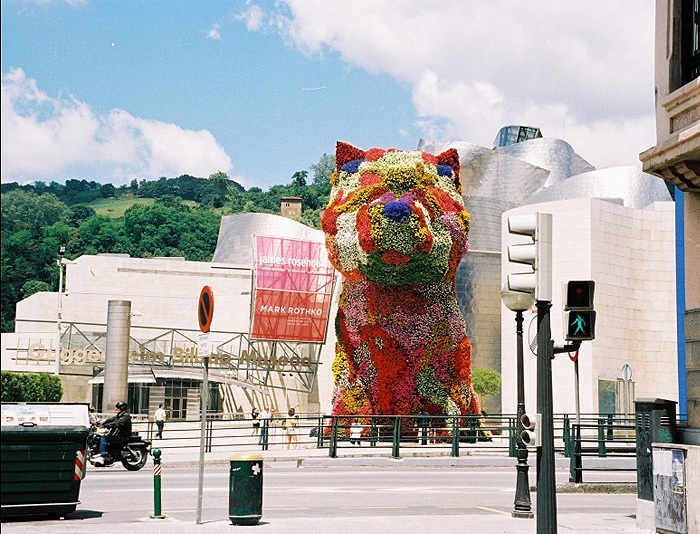 It hosts some of the most comprehensive collections of contemporary art. 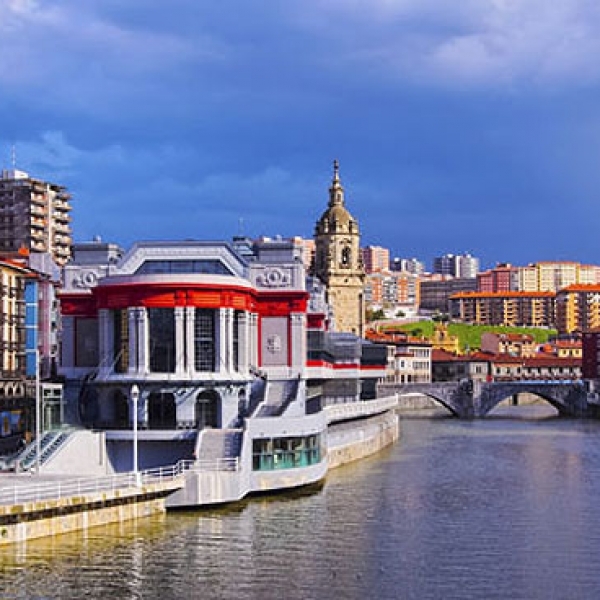 Nervion River: Stroll along the banks of the Nervion river where you will discover the features of the transformation of the city; buldings, parks, bridges made by the most renowned architects in the world, such as Zaha Hadid, Calatrava or Philip Starck. Then we will arrive at the place where the city began in 1300. Casco Viejo (Old Town): Enjoy the local atmosphere while sipping a traditional Basque wine and savouring authentic Basque ‘pintxos’. 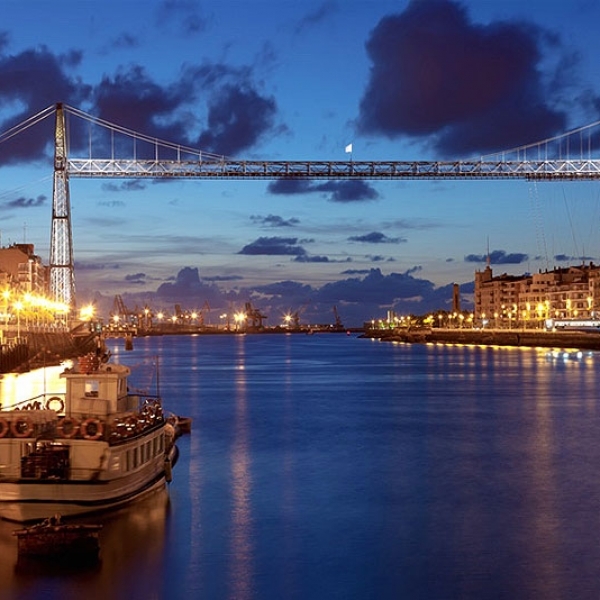 Meander through the Seven Streets and witness the important point of transit (Cathedral of Santiago) that pilgrims used for centuries in route to Santiago de Compostela. 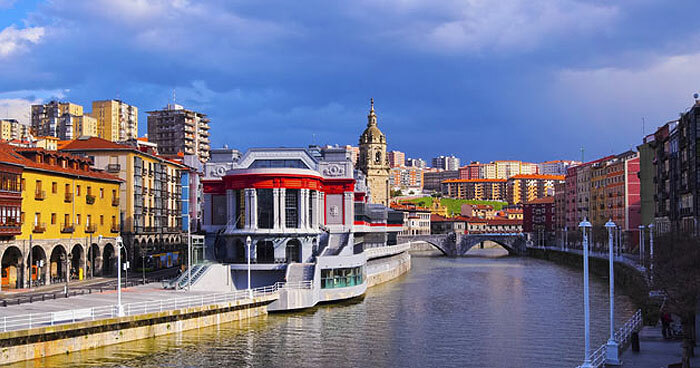 Enjoy the lively ambience of Plaza Nueva, see the replica of the Paris Opera House here in Bilbao (Arriaga Theater) and bear witness to the incredible user friendly infrastructure that has made Bilbao a sought after example for urban planners and strategic smart city planning internationally. This is a walking tour. It is on the flat, and we will take an easy pace. It is important to wear comfortable walking shoes and appropriate clothing on the day. 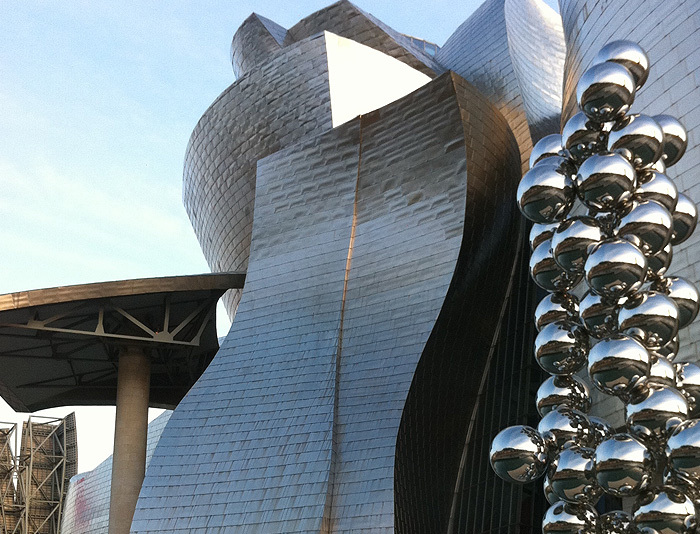 Visit of Guggenheim museum, walking along the riverside until the Casco Viejo. Possibility of climbing to Artxanda viewpoint in funicular.